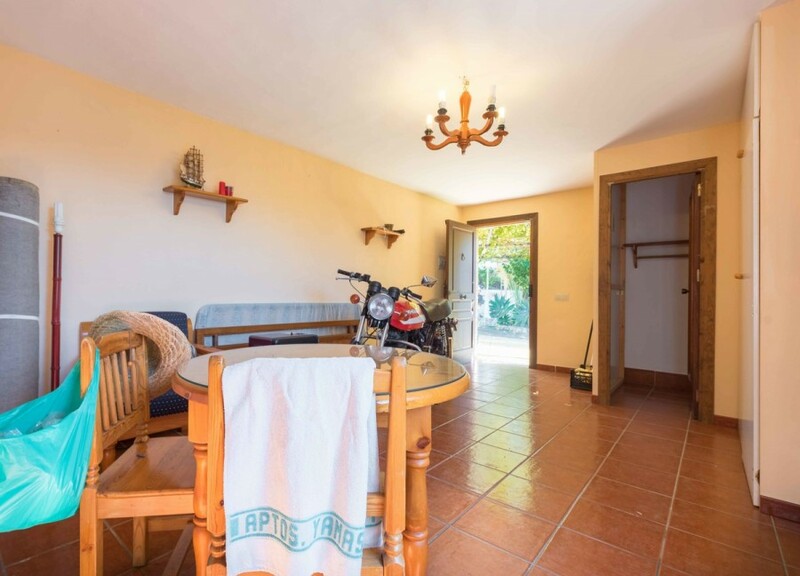 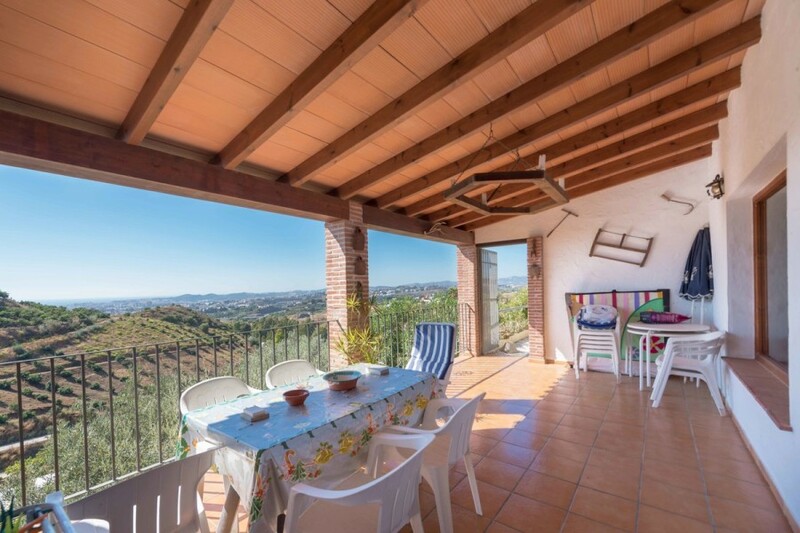 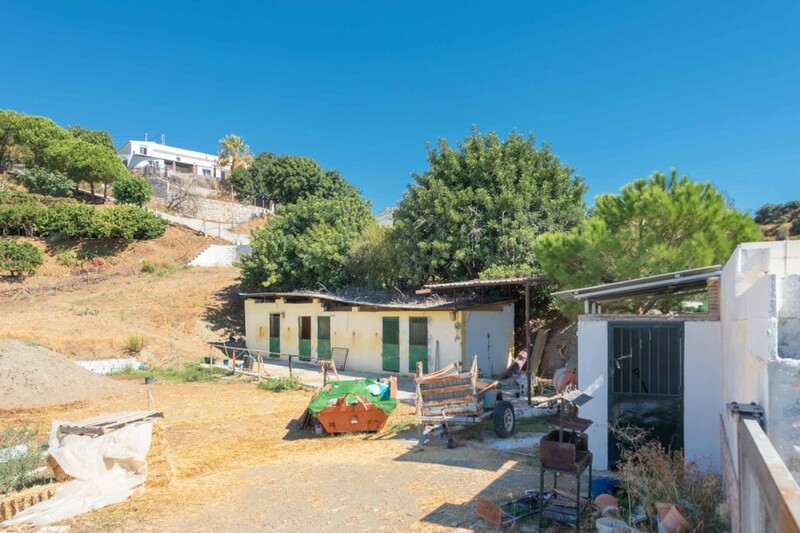 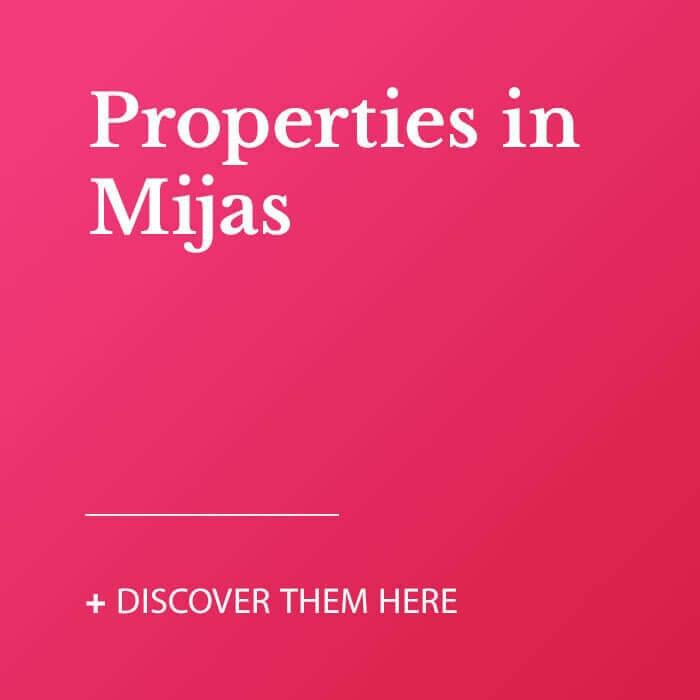 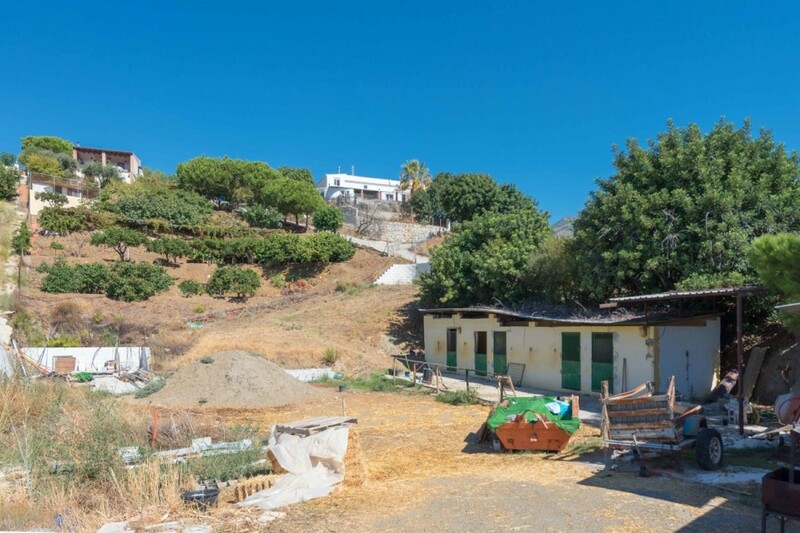 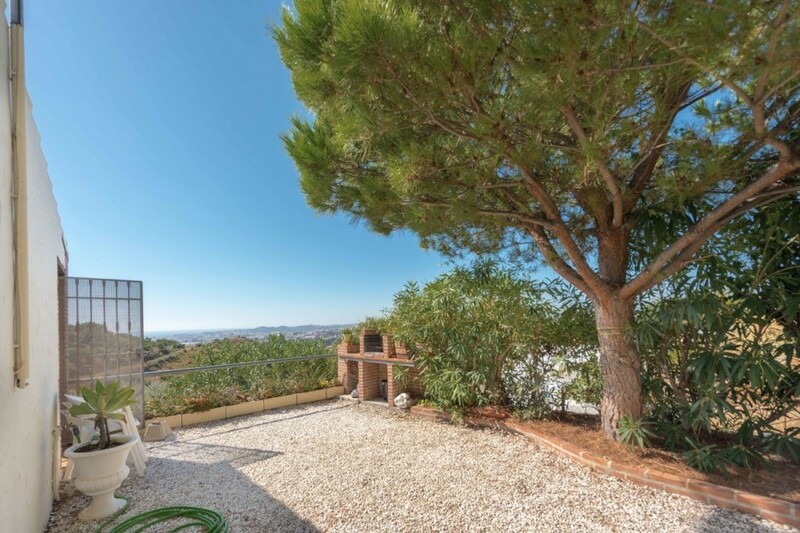 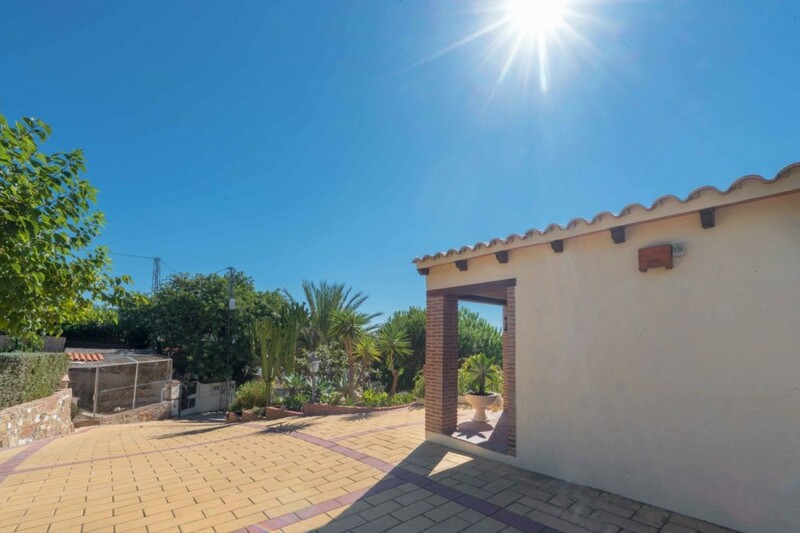 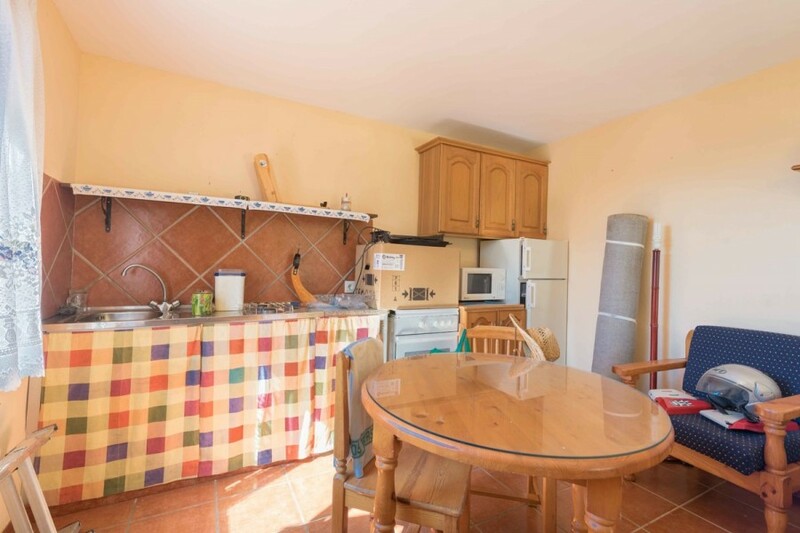 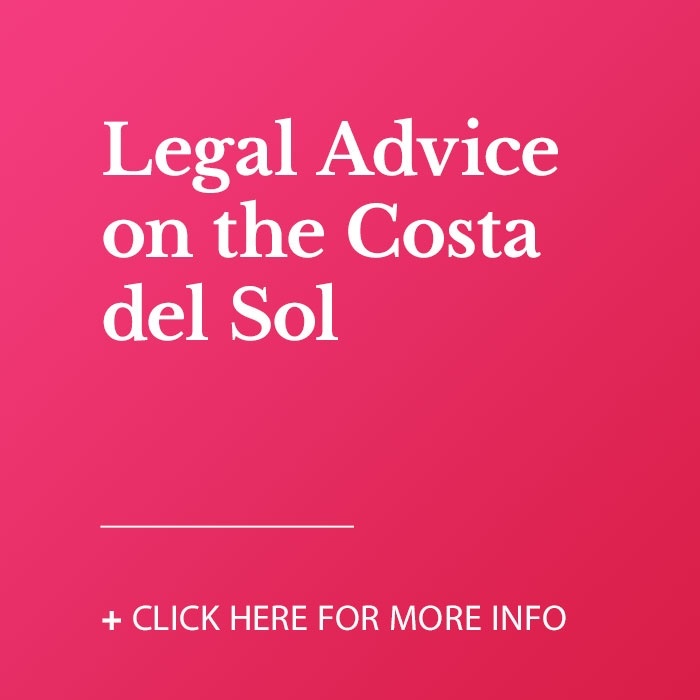 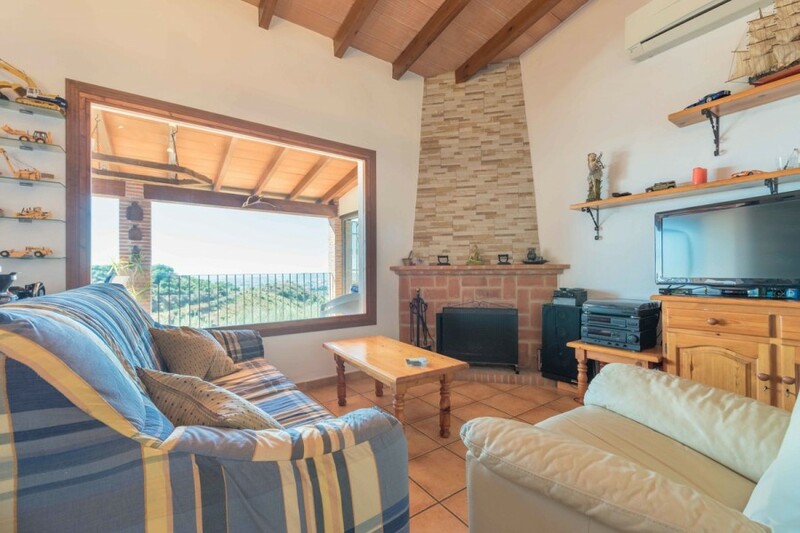 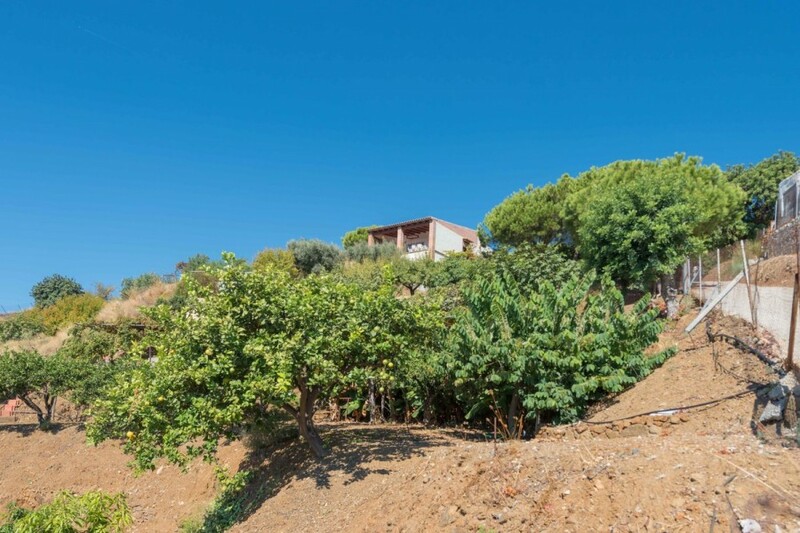 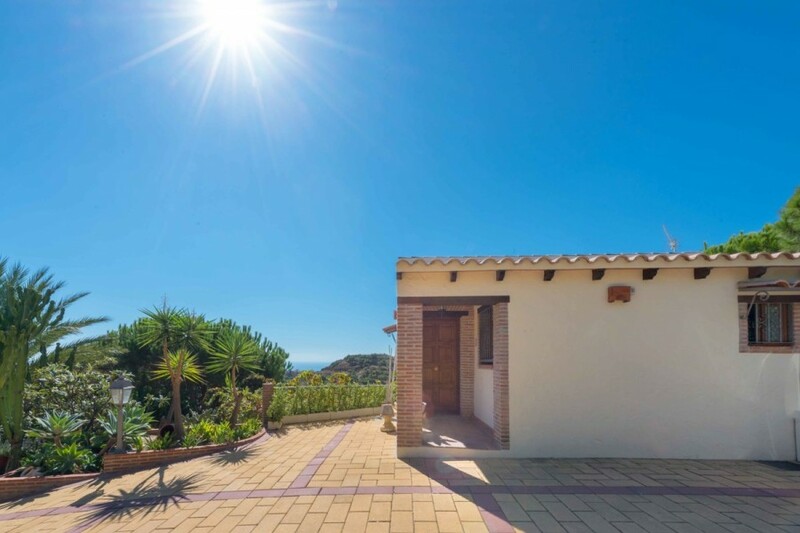 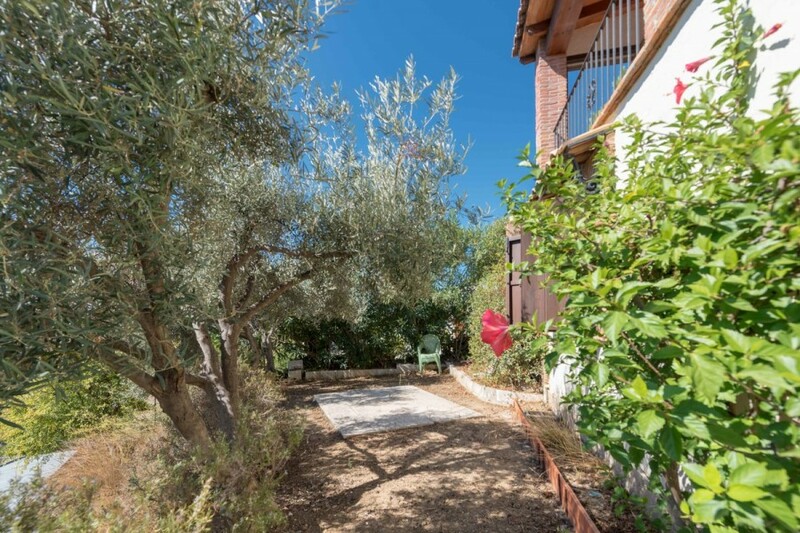 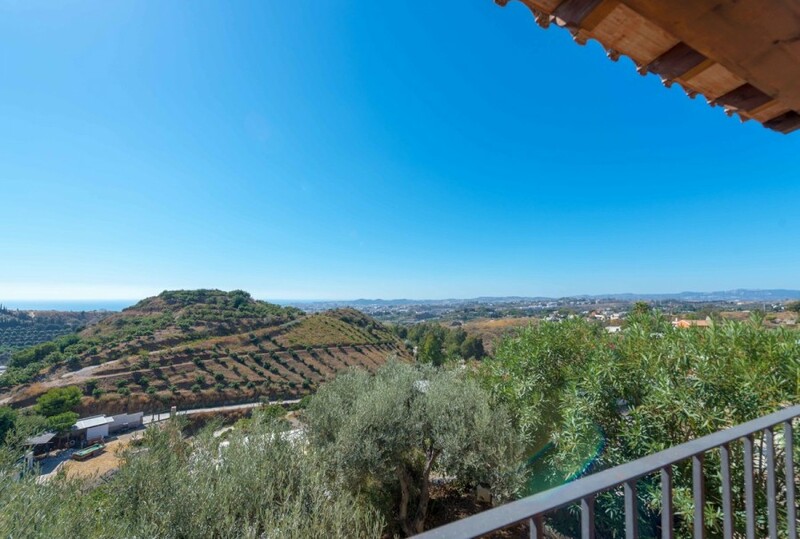 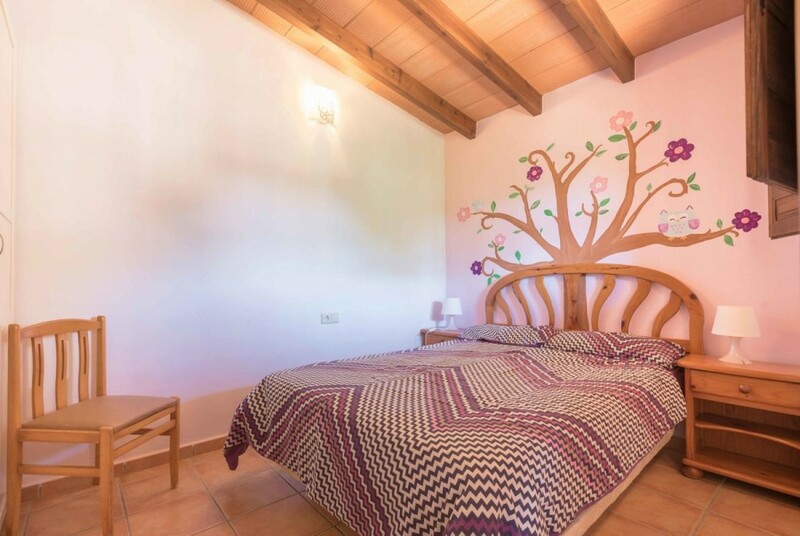 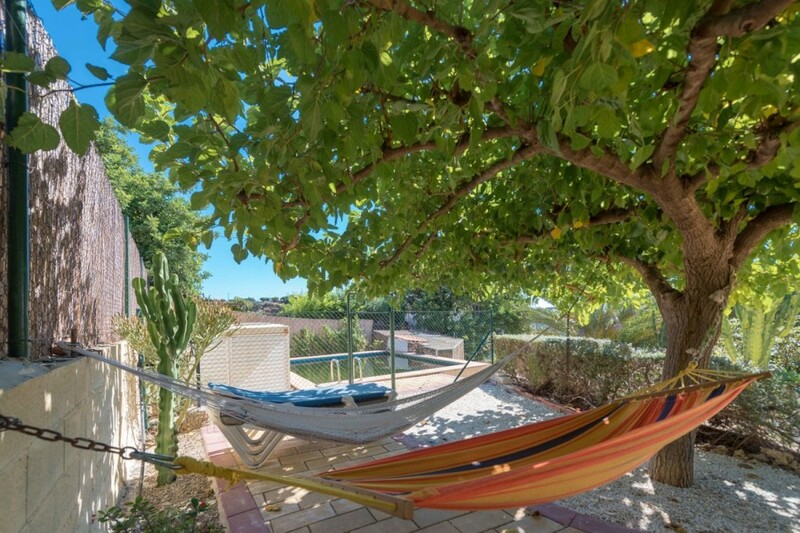 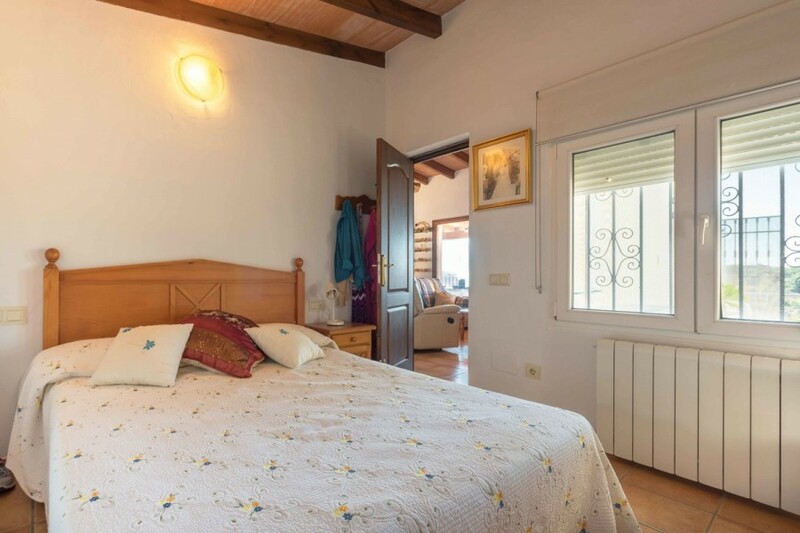 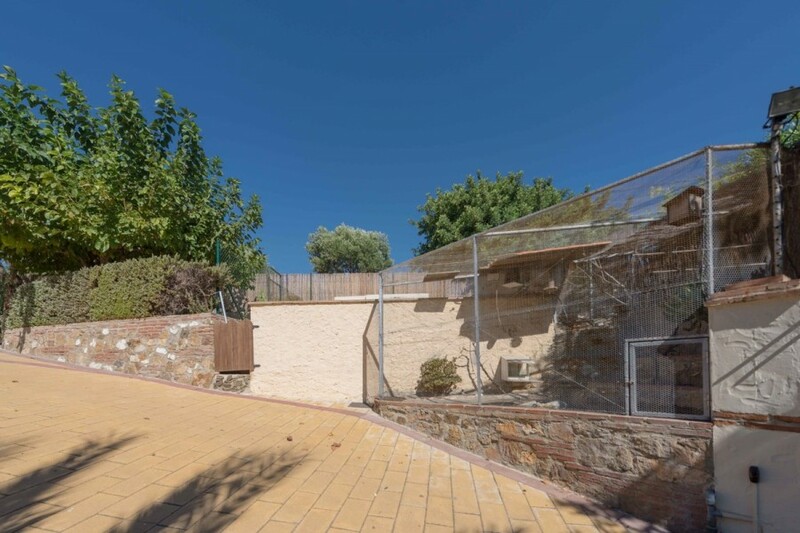 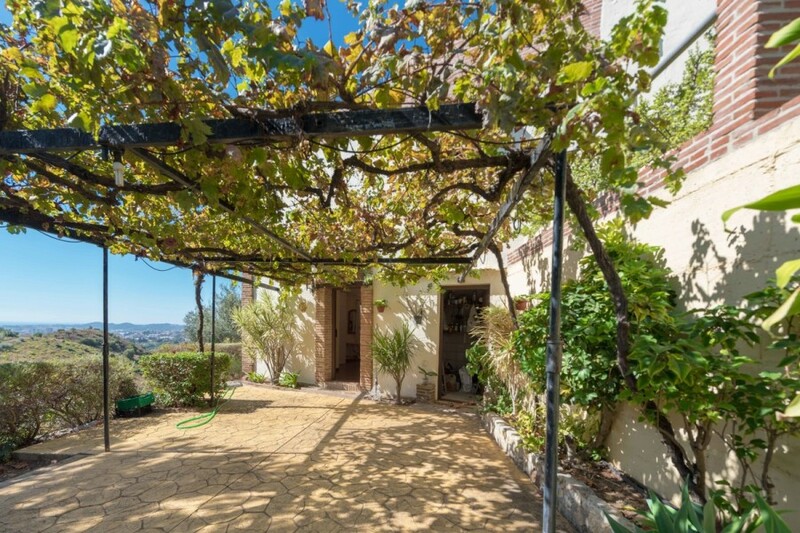 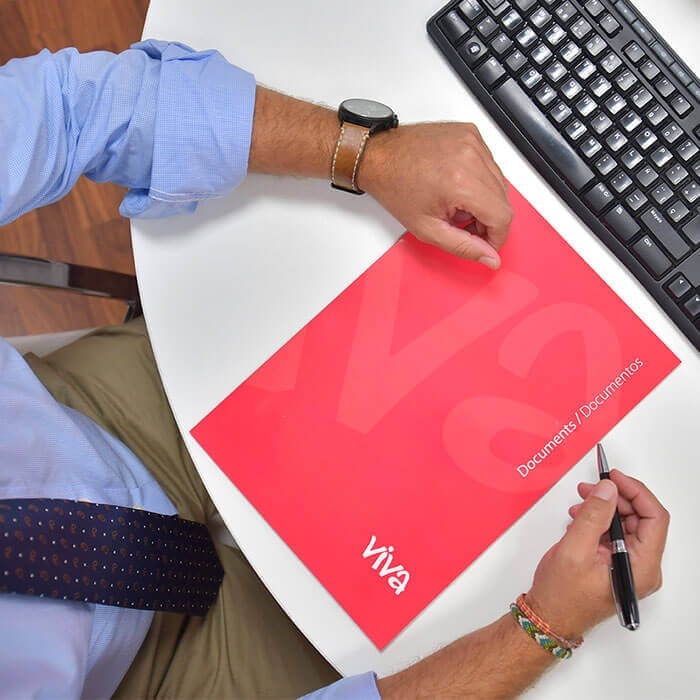 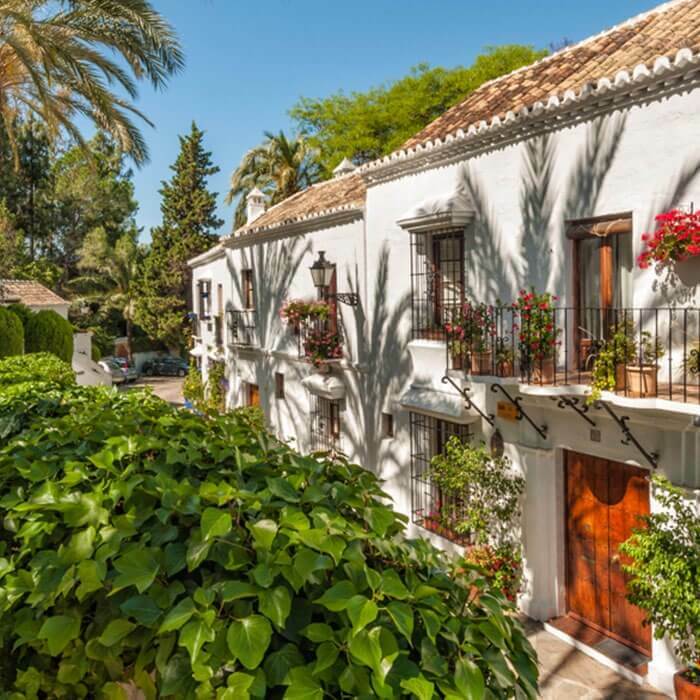 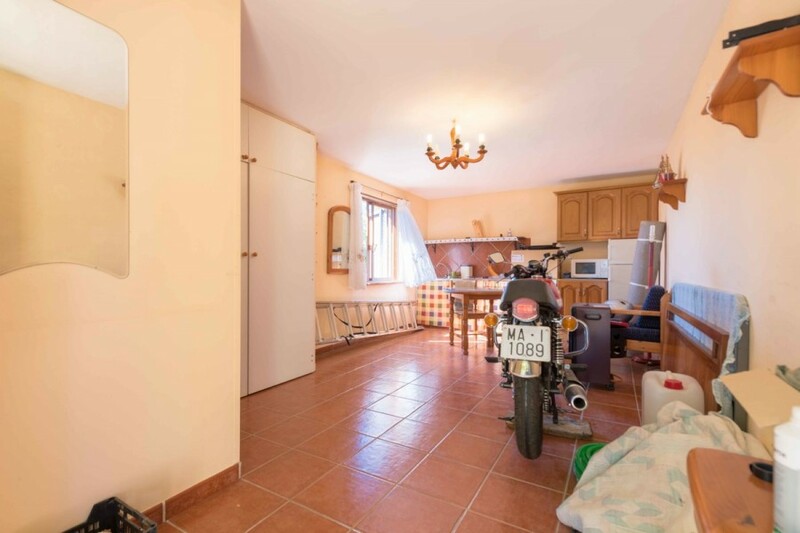 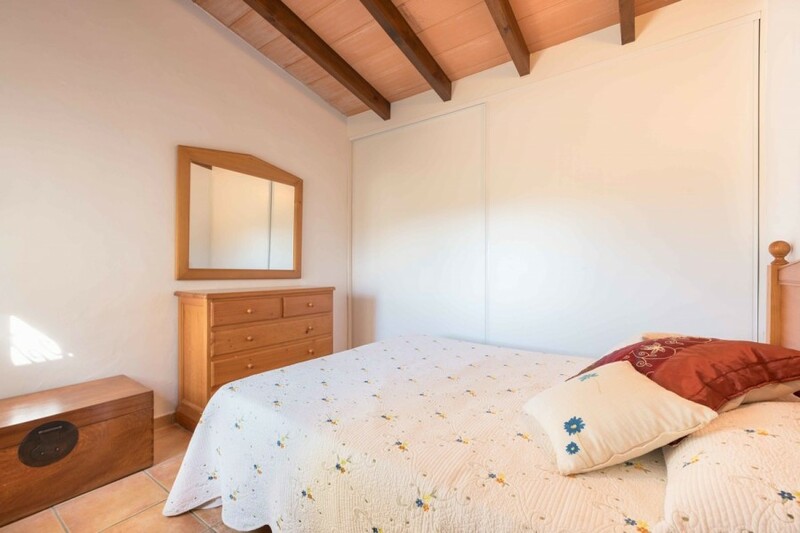 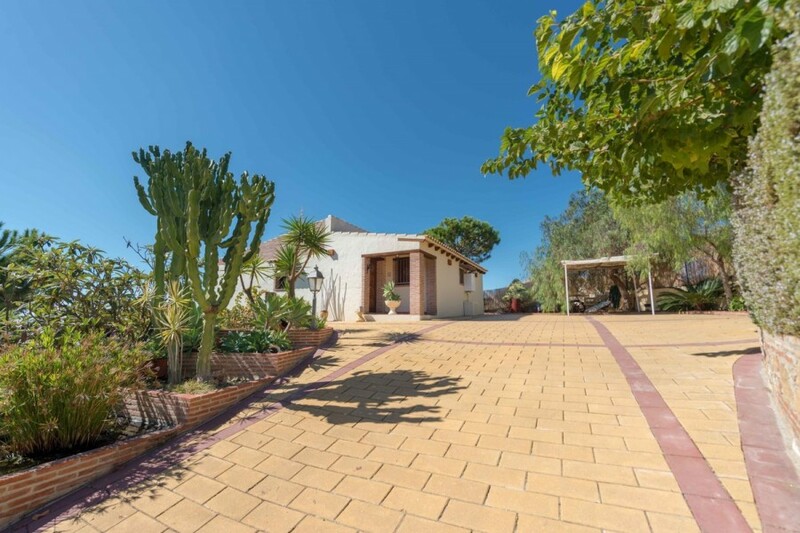 Villa in Mijas Carretera de Mijas area, 221 m. of surface, 3120 m. surface plot, 30 m2 terrace (30 COVERED TERRACE + ENTRY PORCH + PORCH GROUND FLOOR OF 40 METERS), 4000 m. from the beach, 2 double bedrooms (A STUDIO WITH INDEPENDENT ENTRANCE IN THE PART OF DOWN), a bathroom, semi-new property, equipped kitchen, wood interior carpentry, south facing, ceramic floor, wood exterior carpentry / climalit. 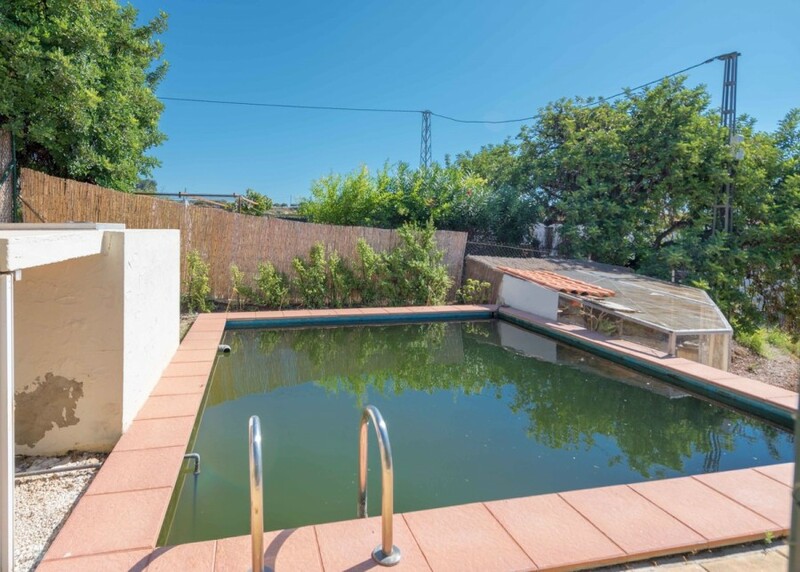 Extras: adapted minus., Water, air conditioning (in living room and bedrooms), alarm, pool (capacity of 35000 liters and can be converted into a swimming pool), apart. 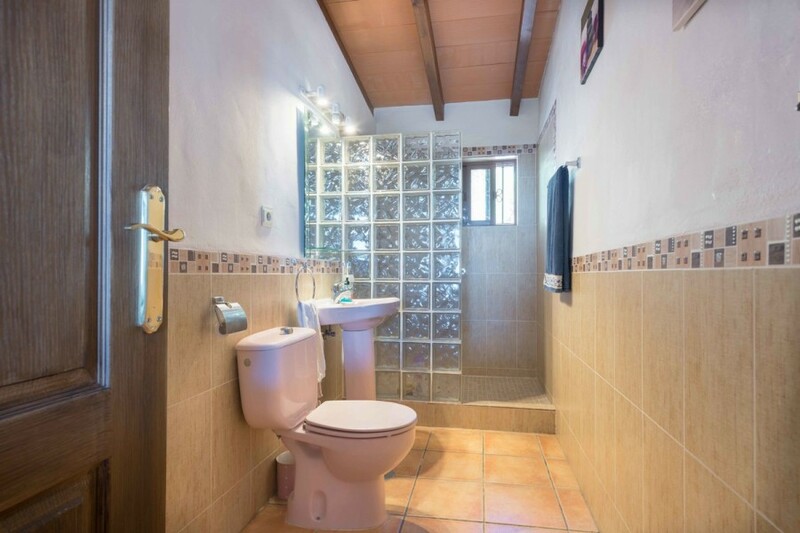 separate (the lower part has a study with independent entrance), built-in wardrobes, barbecue (brick barbecue), heating, fireplace, water tank (3000 liter cistern), pantry, garden, telephone line, bright (all units with outside window), light, lookout point (to the sea and fuengirola), furniture, craft tools (in part low part + 5 boxes for horses with their license corresponding to the day), armored door, automatic doors (in access to the plot), irrigation automatic, tv, terrace, storage room, garage included, parking included.